According to a report from the Harvard Business Review, augmented and virtual reality is about the change the future of retail.As the AR technology improves, we see it daily in our mobile phones. This will be led by early adopters and visionary market leaders such as Walmart, Nike and IKEA. Walmart’s e-commerce team has already invested in a range of AR applications for product design, sales, marketing and training. They predicted that in-home previewing of how furniture fits in the home, (like what’s offered in IKEA’s home furnishings AR application), will be a regular and expected experience shortly. Still, e-commerce innovators across the world are trying hard to overcome the biggest psychological barrier that consumers face while shopping online. Besides, a large number of sales lost because shopper’s can not timely and confidently evaluate the product. AR is the bridge closing this gap. Moreover, it helps users visualize the products in the the physical space. Experiencing real life like hologram effects on your favorite website helps you a lot to overcome any hesitations you may have. Because, statistically once the customer faces the AR technology, he is more likely complete his purchase. You would also feel confident and homey because you are using your own mobile phone. It also eliminates or decreases the chance of huge amounts of products returns or changes. Imagine the power of seeing a tractor in a construction site, a conveyor layout in a plant, or medical equipment arranged to fit in an operating room. This ability will start to push the sales of complex products outside of the basics and begin to establish the AR environment as the preferred point of sale experience. Consider wall paints for example. You can actually try that color, wall paper or effect without using the product and with no risks. 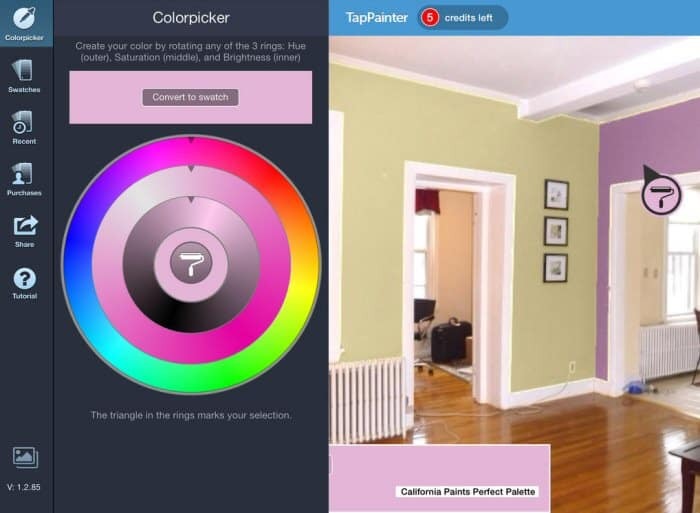 With the augmented reality application on your phone you can see your room and walls in various colors. You can decide on the right product and you are more likely to be happy with the end result. Due to the easy and trendy adaption of AR, the online business owners more using the technology. 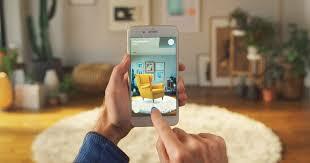 Researches show, augmented reality use in e-commerce will grow fast. Augmented reality is currently changing the way humans interact with their surroundings. Pioneers from the world of e-commerce realize the tremendous potential that the industry has in transforming how shoppers search for and understand products, before purchasing them. As this momentum continues to grow, so will demand. As a result, the applications of new AR technologies will be more in demand.